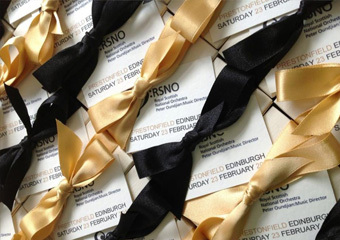 You are here: Home News and Events Naked Wines & Naked Fudge! 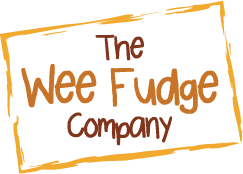 So the wine and fudge tasting season is upon us once again and we’re on the road with the fabulous team from Naked Wines on Thursday 27th June ( Hilton Hotel Glasgow) and Friday 28th June (Murrayfield Edinburgh) for a brilliant night of wine tasting and the best of nibbles! We had a blast of a time last year so really excited to be invited along again this year – and it’s their very first visit to Glasgow. We’re sure to show them a good time! 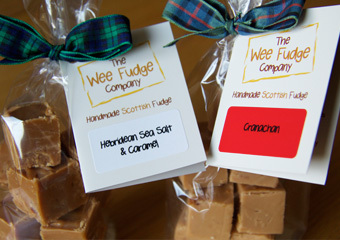 We don’t have any Naked fudge for the Clarkston Farmers Market tomorrow (sadface) but to compensate we will be making room for a couple of our loyal market customers ( over eighteens of course!) to come and join us at either venue. 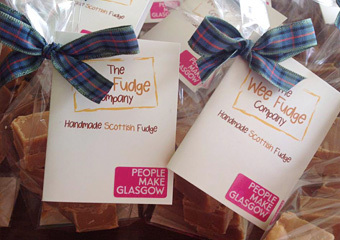 You know the routine …..just buy your fudge ( anything but Naked!) 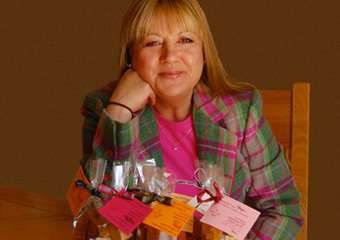 , tell us that you really like your fudge Naked and you’ll be in with a shout to come along to the gig, claim your bag of Naked fudge on the night, sample some fabulous wines and have a brilliant evening courtesy of Naked Wines!